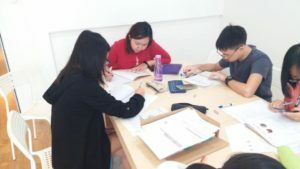 * For latest intake & fee structure, kindly email us at admin@koreanlanguagehouse.com . 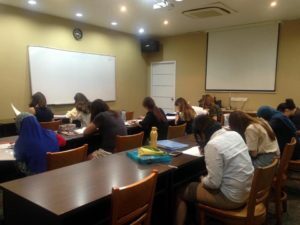 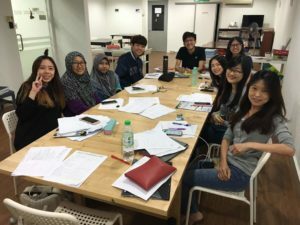 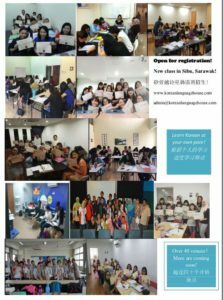 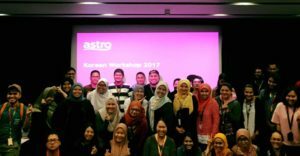 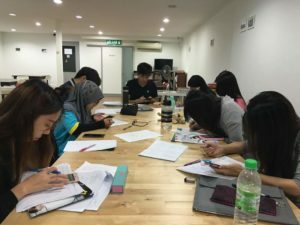 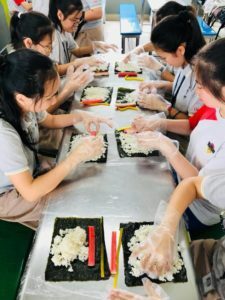 We have now bring our Korean class to Sibu, Sarawak! 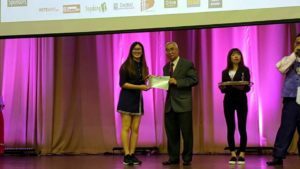 Congratulations to KLH student (SS2 class), Ms Caddie Ng Xin Ning for the First Prize(Intermediate Group) in the 11th Korean Speech Contest. 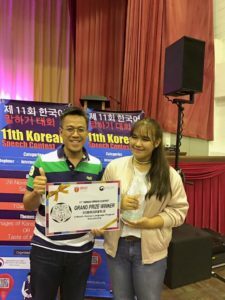 Congratulations to KLH student (Kota Damansara class), Ms Sofea Binti Eisa for the Grand Prize (Beginner Group) in the 11th Korean Speech Contest.